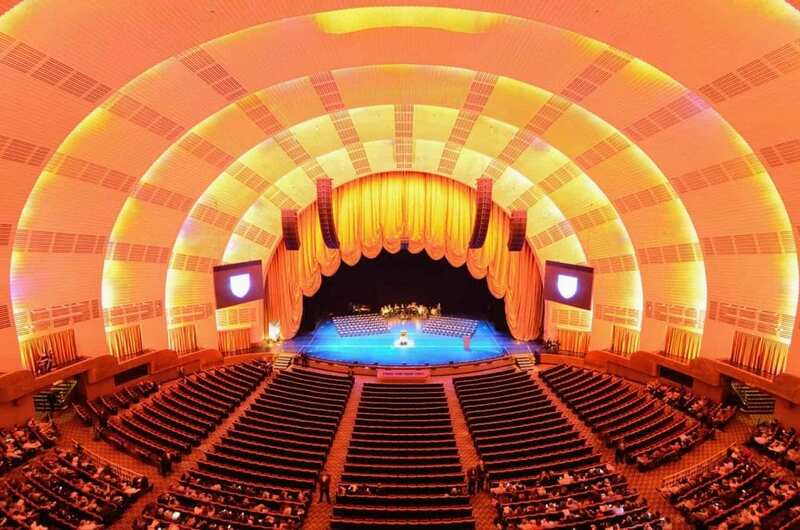 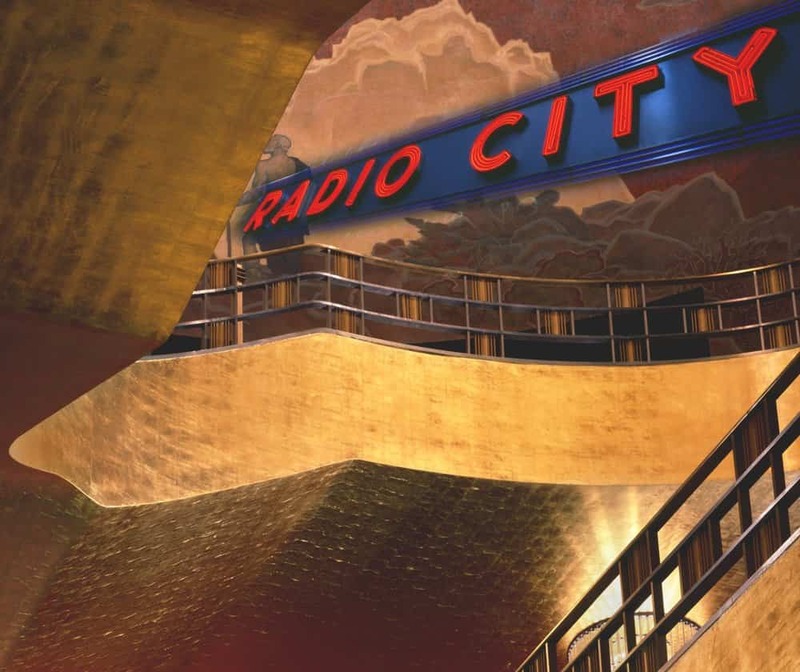 Radio City Music Hall Restoration | John Canning & Co.
To restore Radio City Music Hall's historic 1932 interior, John Canning Co. applied over 180,000 square feet of metal leaf and glazes to surfaces throughout the building. John Canning Co. restored the 1932 gilded finishes at the historic Radio City Music Hall. 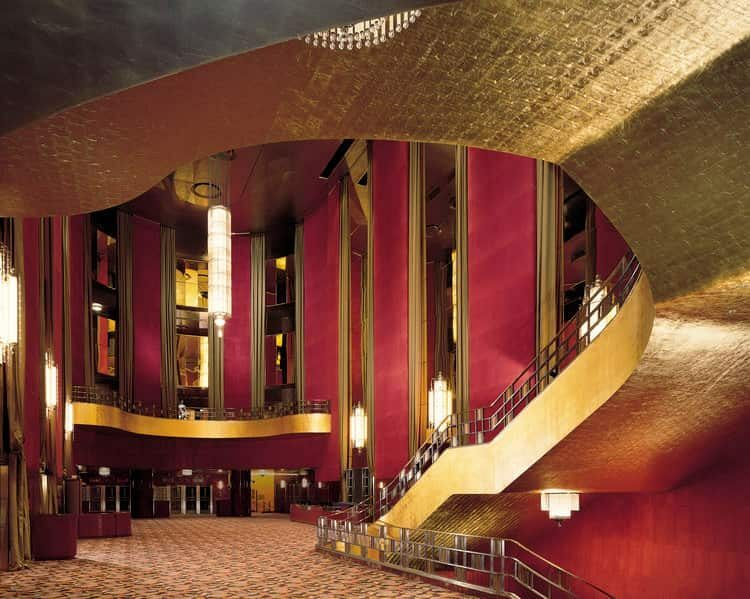 Using aluminum leaf, Dutch metal leaf, copper leaf, and gold leaf, Cannning Co. gilded, then glazed over 90,000 square feet of surfaces throughout the building, including the Grand Foyer, Orchestra Level, Mezzanine Levels, Basement, and Smokers’ Lounge. 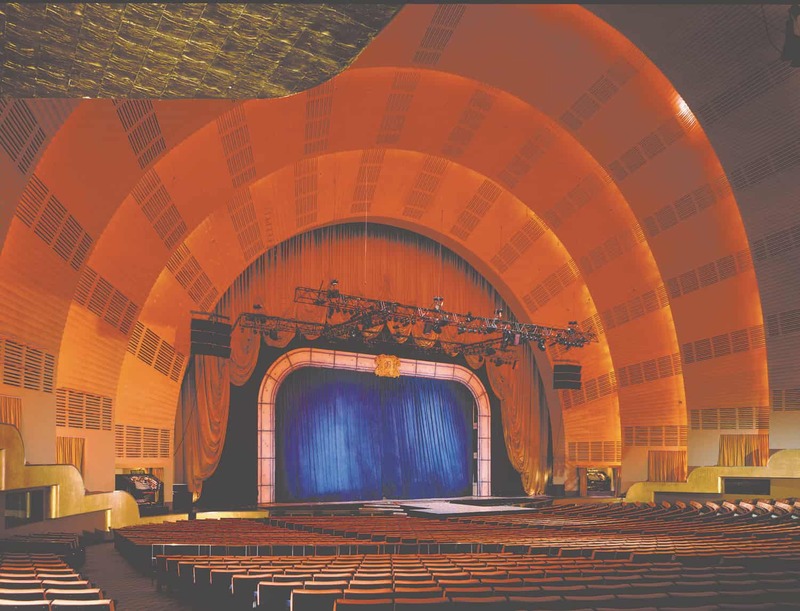 The project was completed in 11 weeks, well ahead of schedule.